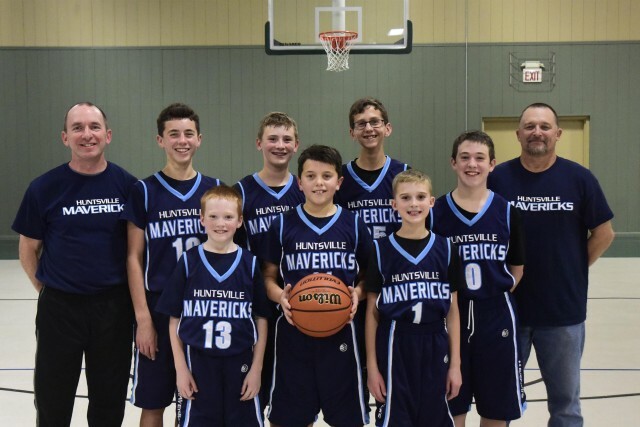 Huntsville Mavericks 12U and 14U boys basketball team has hit the hardwood! Come join them. They have a fun, competitive season planned for 2018-2019. HHA's Huntsville team is ideal for junior-high aged boys living around Huntsville, Willis, New Waverly and Conroe. Contact David Jones for more information: davidjones68@gmail.com or 936-581-5608. (Practices occur in Huntsville) Go Mavericks!